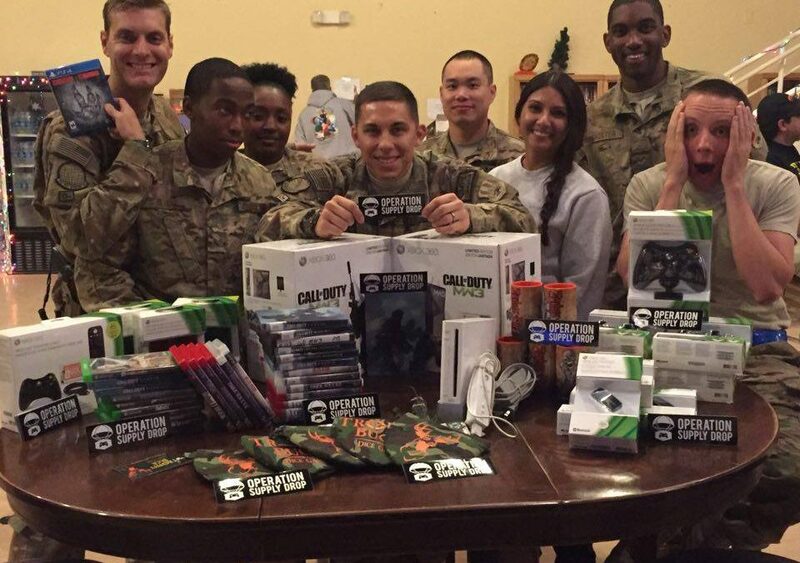 We’re very excited to announce that we’ve begun working with Operation Supply Drop to bring our games to active duty service men and women. For starters, we have donated 500 copies of both The Jackbox Party Pack and The Jackbox Party Pack 2 to be delivered to military bases, hospitals, rec centers, and wherever else the men and women who serve our country like to gather, draw pictures of a “koala writing a novel,” argue over whether cheese rolling is a sport, and play fart sounds. As a Veteran of the United States Marine Corps myself, I couldn’t agree more. I am thrilled to get the opportunity to work with Operation Supply Drop to spread a little Jackbox joy to service men and women everywhere. In my time serving, video games played a huge role to support morale and team building. When deploying overseas (at least in my experience), you can generally only take as much as you can carry by yourself, and that includes all your important gear and equipment! That didn’t stop me from lugging both an Xbox 360 and a Playstation 3 half way around the world. Playing video games became an almost daily ritual to wind down after a mission or a long days works. We held tournaments, and maintained leaderboards for games like Call of Duty: Modern Warfare and Need for Speed. It makes me extremely happy to know a new generation of service men and women will be using our games in the same exact way. If any active military members out there like to play our games, we’d love to hear about it and maybe even feature you in a future post! Take a picture playing one of our games in uniform and send it to us on Twitter @jackboxgames, or on Facebook at JackboxGames with the hashtag #OperationJackbox and tell us about your experience! You can also request a supply drop here. Mike Zuba will be joining Operation Supply Drop tonight (January 20th) on their Warrior Wednesday Twitch Stream at 6PM ET to talk about Jackbox Games and OSD. Tune in! Here at Jackbox Games, we’re really excited about Twitch and the way it brings people together from all over the world to play our games! Lately, we’ve been transforming that excitement into ways to integrate Twitch into our games based on feedback from you, our wonderful fans. Today, I’m going to show you a few new Twitch features we’ve recently added: Twitch Login, and Twitch-Locked Games. 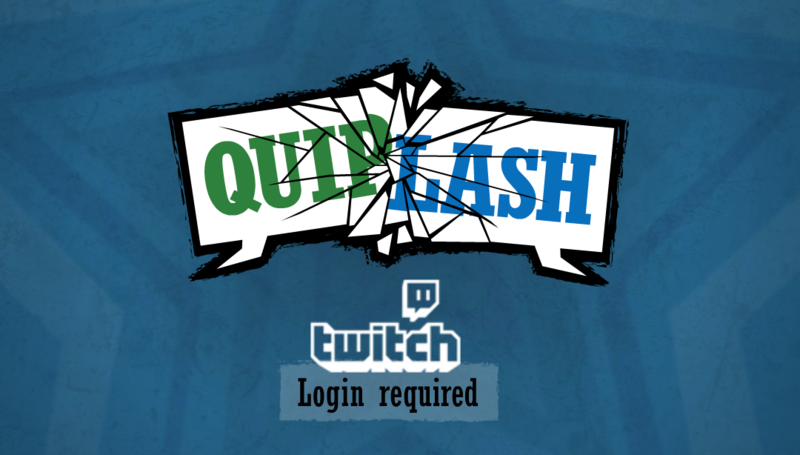 First, we’ve added the ability to log into Twitch at Jackbox.TV to join games! If you’re really good at Hidden Object games or Where’s Waldo (I’m not, how is he still missing anyway?! ), you’ve probably noticed the new Settings cog in the top left corner. Tapping on Settings will slide in a menu with Twitch Login as the first item. If you follow the Twitch authentication flow to it’s completion, you should return back at our site with your Twitch user name already filled into the Name field.